Stop hiding behind that make-up and let your skin shine! Fraxel® laser is a revolutionary laser system that can give the results of more invasive lasers without the side effects or significant down time. In addition to being the only FDA approved procedure for treating acne scarring and melasma, Fraxel® is the ultimate laser system for skin rejuvenation correcting pigmentation, laxity and fine lines and wrinkles. It is most commonly used for the face, neck, chest and hands, but can be used on any skin surface. Click here for post-op instructions for Fraxel treatment. Acne scarring. Fraxel® is the only FDA approved procedure ever for acne scarring. Previously, your only choice for significant results was CO2 laser resurfacing, which is very painful, is performed under general anesthesia, requires weeks of recovery, and could have numerous side effects, including infection and worsening of the scars. Age and sun related skin damage. Fraxel® is ideal in treating the photo damaged skin of the face, neck, chest, and hands by reversing the signs of aging including sun spots or abnormal pigmentation, wrinkles (especially around the lips & eyes), and texture & tone changes. Fraxel® is the only FDA approved procedure ever for melasma. Fraxel® targets and destroys abnormal pigmentation in the skin and is more effective than any topical cream, chemical peels, or microdermabrasion for this condition. Fraxel® can greatly improve the look of scars resulting from surgical procedures, acne, or any other type of scarring. It is performed right here in our office. Upon arrival, you will be taken to a room where a powerful topical anesthetic will be placed on your skin. You can then relax for approximately one hour while the anesthetic takes effect. After a thorough cleansing, a thin coat of gel will be applied to help the laser glide over your skin. The laser treatment is directed at the skin through a handpiece while you are comfortably reclined. The laser treatment itself takes between 30 - 60 minutes. After the procedure, your skin will be thoroughly cleansed and moisturized, and sunscreen will be applied. There is some discomfort associated with the procedure, which most people describe as a mild stinging sensation. The topical anesthetic and a cooling device used during the procedure will help to alleviate this discomfort. 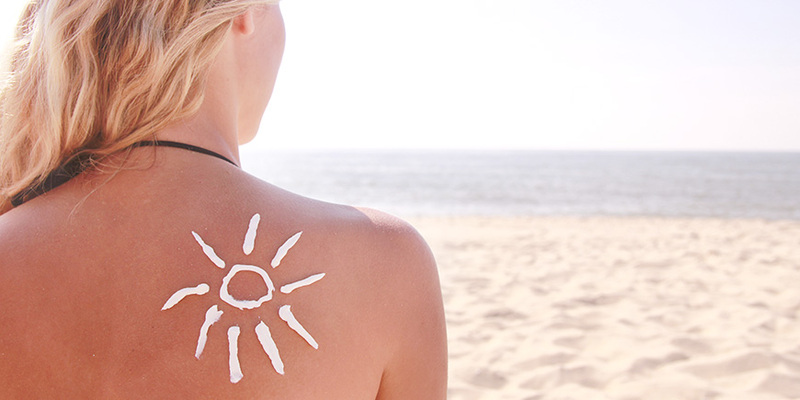 You will experience a mild sunburn sensation for about an hour and then minimal discomfort. The skin will have a pinkish tone for a week or more with some possible mild swelling. This is a normal sign that the skin is deeply healing. Swelling is minimal and generally resolves within 2 - 3 days. Some people choose to take Tylenol or Benadryl to minimize these side effects. Your skin will have a bronze appearance that can last anywhere from 3 to 14 days, depending on your treatment level. Your skin will naturally exfoliate as new skin replaces dead tissue. Flaking is similar to that of a minor sunburn, but without the associated pain. Use of a moisturizer will mask the appearance of flaking. Generally 3 to 6 treatments, spaced 2 to 4 weeks apart, are required to see optimal results in most patients. Your physician can help to tailor your treatment plan at your first treatment. Do I need to prepare for this procedure? Following the recovery period, some patients report noticeable improvements after their first treatment. Optimal improvement is usually visible in about 2 to 3 months after a treatment after the deep skin levels respond with the production of collagen and new healthy skin cells.